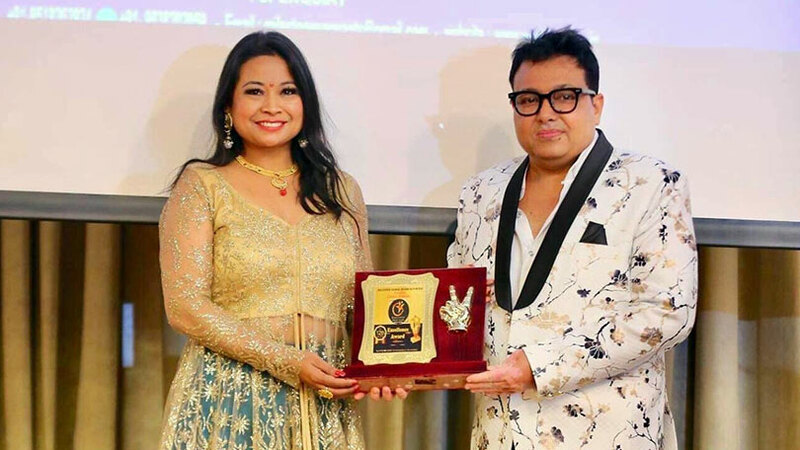 Mrs. Nepal Universe 2019, Manisha Dangol Shrestha has received an international award “The Woman Entrepreneur, Excellence Award 2019” in Global Milestone Award recently held at Dubai Crown Plaza, Dubai. 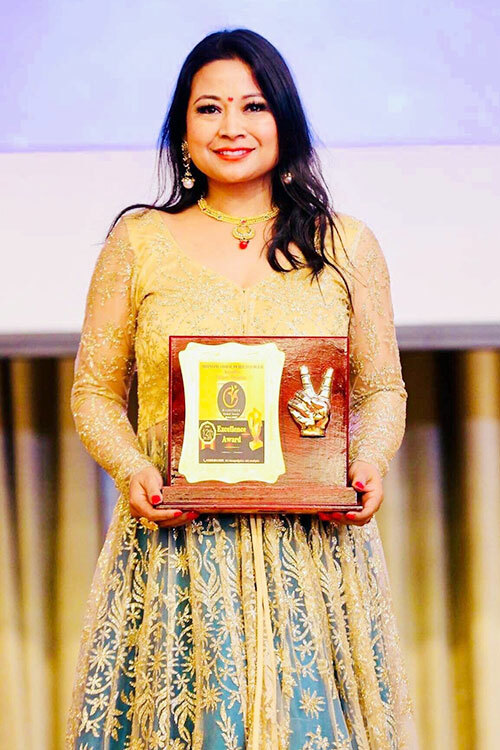 Every year Milestone Global Award Council has been organizing the award ceremony with the mission to honor and motivate the hard work of leading individuals from around the world in various sectors. 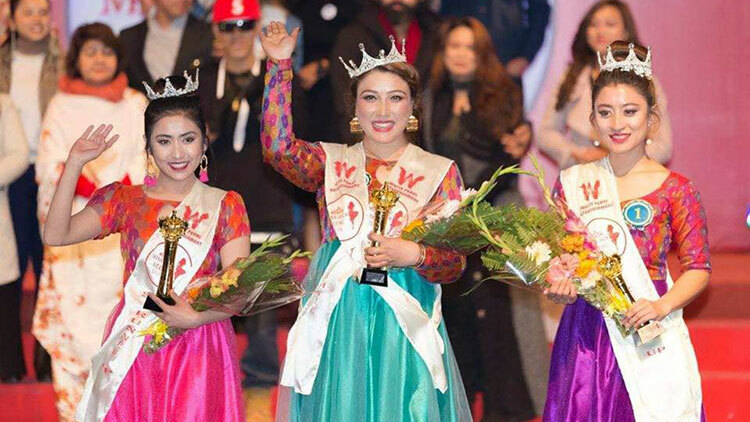 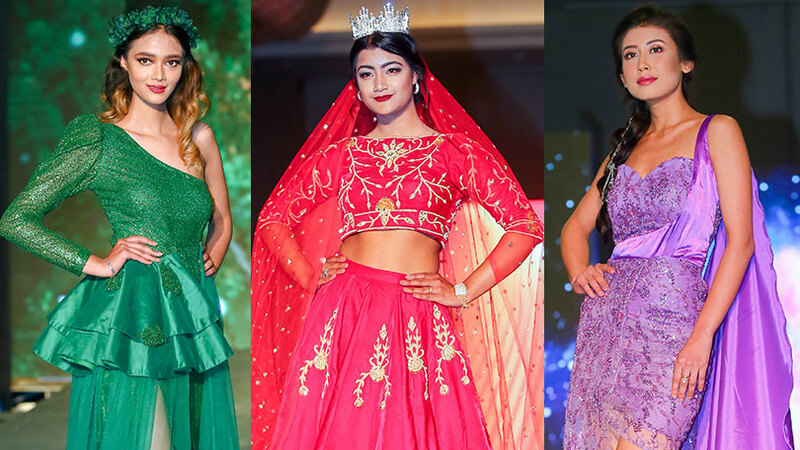 Earlier Manisha Dangol Shrestha was successful to earn the category called Angel Heart at Mrs. Universe 2018 held in Cebu on 10th of December 2018 at Waterfront Cebu City Hotel & Casino. 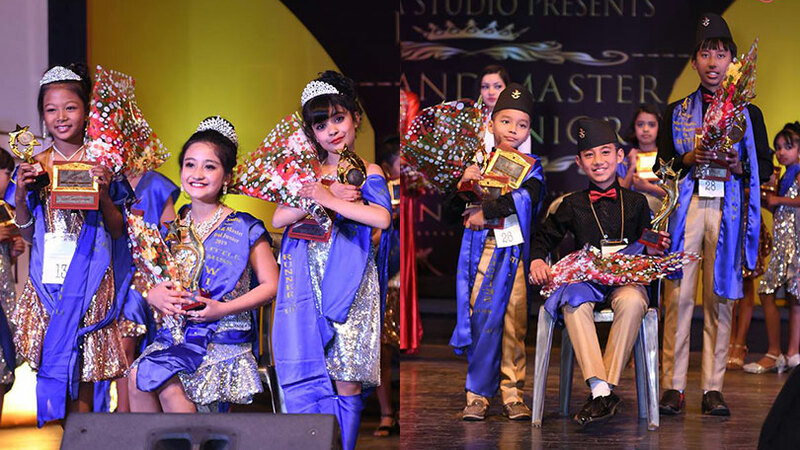 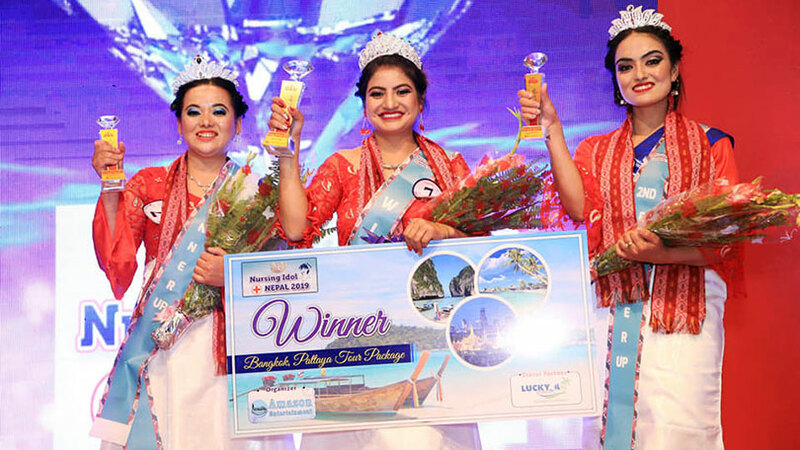 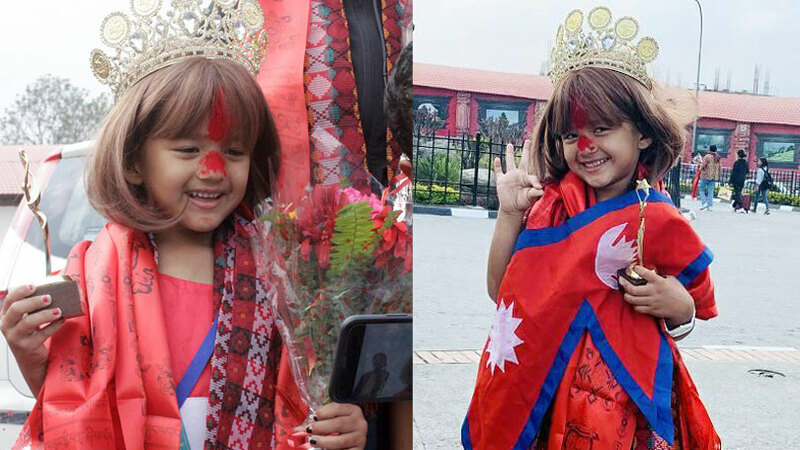 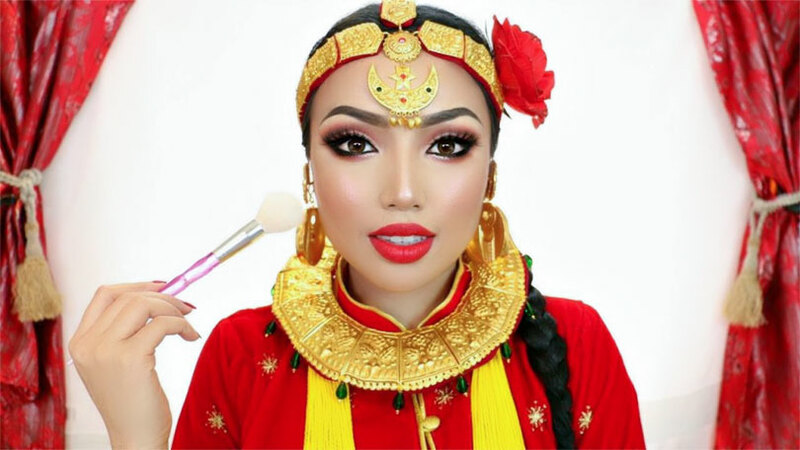 Manisha was officially been crowned as Mrs. Nepal Universe 2018 by E-planet Pvt. 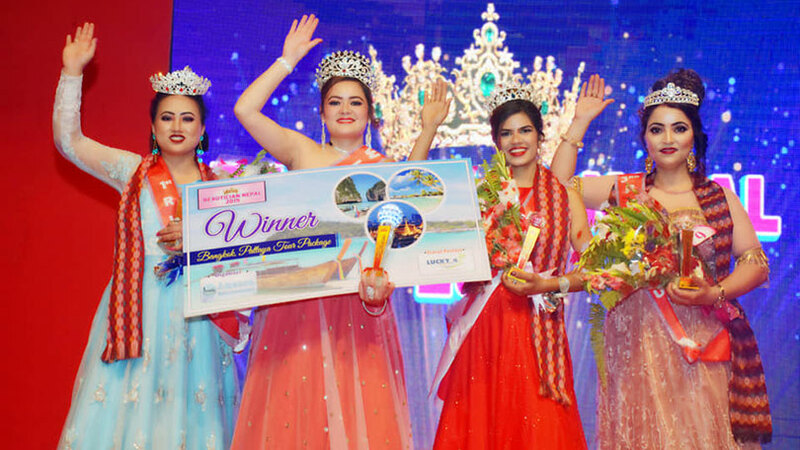 Ltd., the organization that has been able to set the remarkable achievement both at national and international arena in the pageantry. 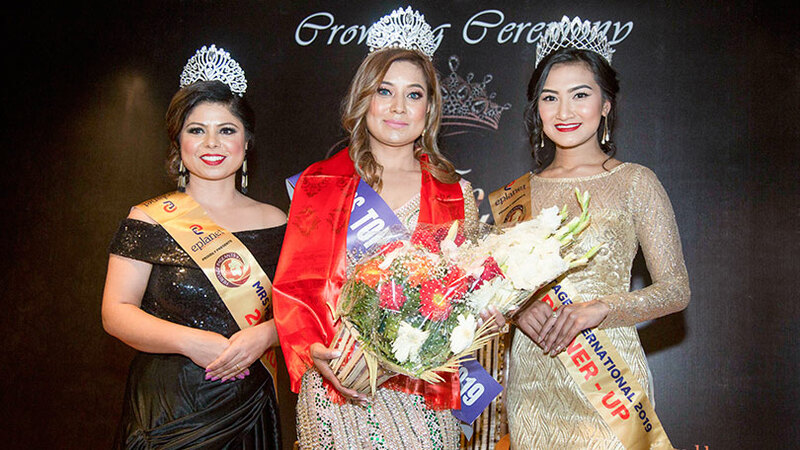 The Goodwill Ambassador of Cerebral Palsy Nepal, Manisha is not only a successful Business Woman but also a very active woman philanthropist been working towards women empowerment and rights since more than a decade. 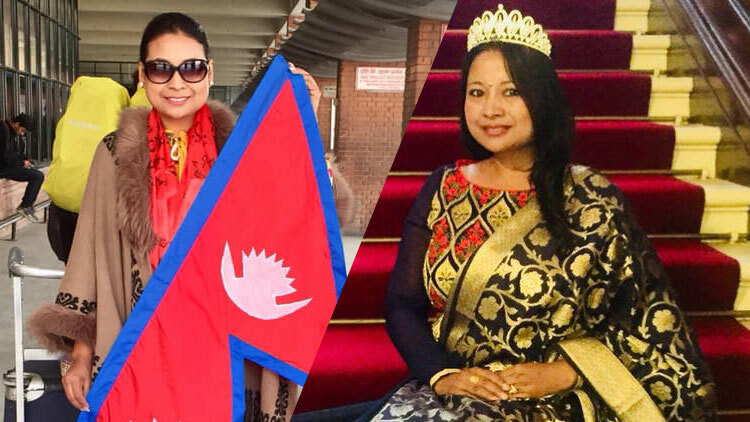 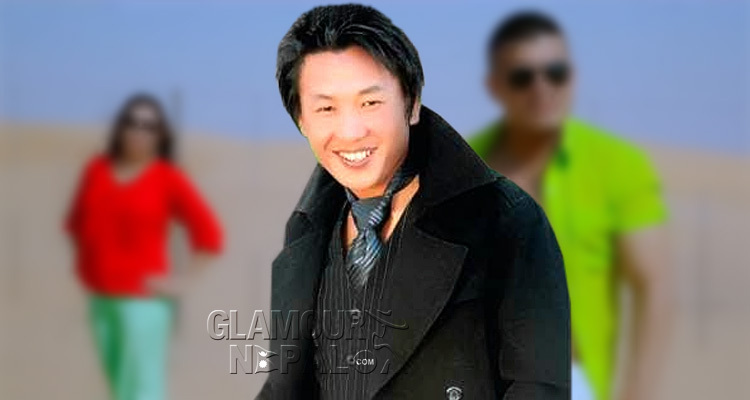 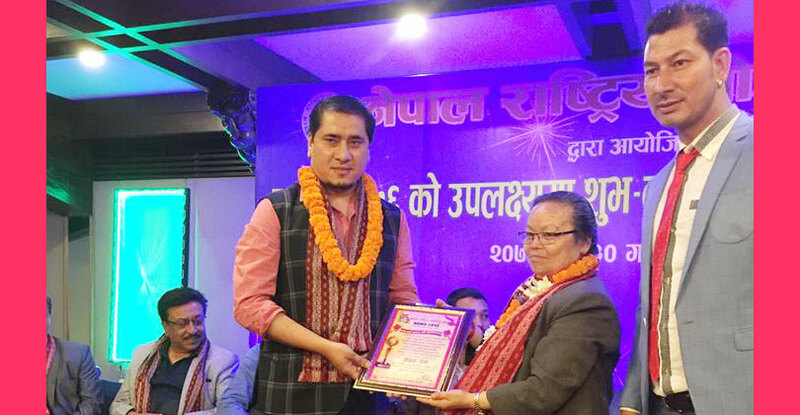 The Chairman for Mrs. Nepal UK, Master and Miss Nepal UK, she is also Publisher of first ever Nepalese Women International Magazine, Today’s Woman.